Solar integrates seamlessly with storage to provide electrification for off grid uses. These include lodges, telecom towers, and residences. Maximize Solar Self-Consumption and reduce expense, carbon footprint, and dependence on imported diesel with fluctuating prices. Operate in a environmentally conscious way – reduce your carbon footprint. Enjoy a ROI of 20-100% and in some cases even more from the immense diesel savings by replacing generator usage with hybrid solar + storage. 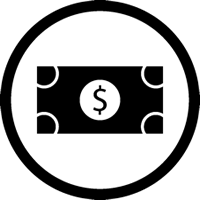 With our best in-class engineering , your investment will pay off for many years to come. 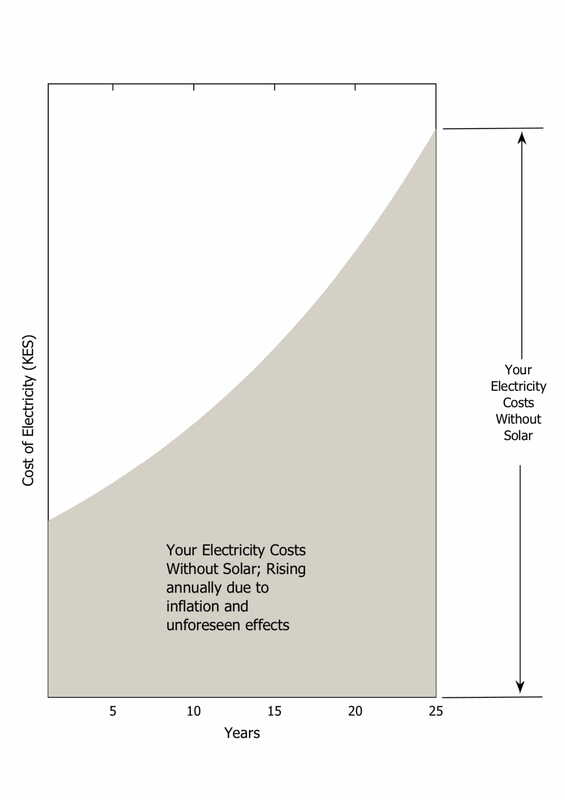 Off grid Solar Energy makes total sense. Harness the power of the sun with Illumina Africa’s advanced storage technology options coupled with solar pv panels, to maximise from solar available from the sun! Our advanced understanding of battery storage, access to the best Lithium Ion technology currently available and our precise solar system designs will make sure the solar energy system will benefit you for 25+ years. Never worry about diesel costs, the logistics of getting diesel, and the noise of a generator again! 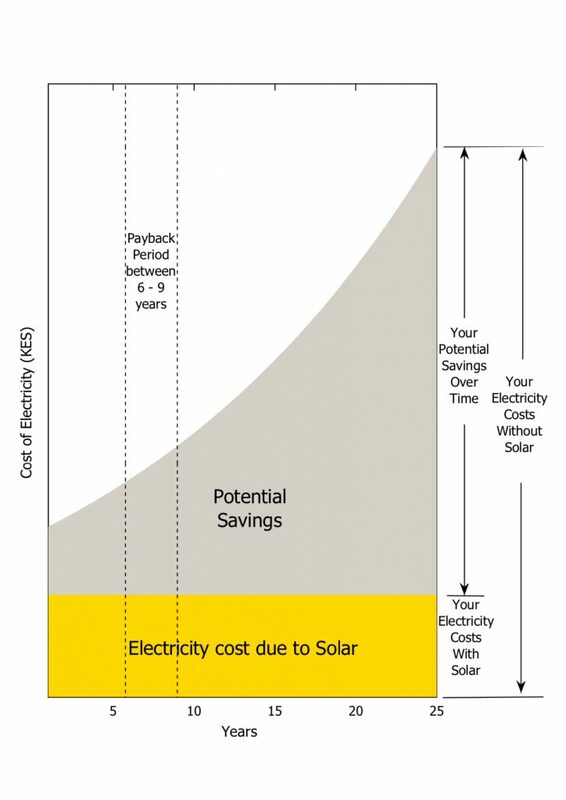 With a payback of 3-5 years off-grid solar is a no brainer. You enjoy & monitor – cleaner, more affordable energy. Will going solar mean I do not have to use a generator ever again? 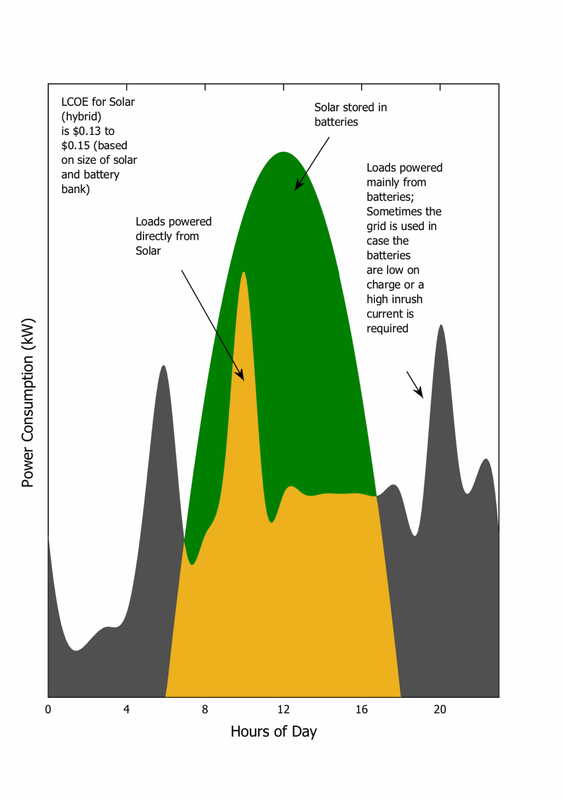 Solar Energy and storage systems will ensure you reduce your generator usage by 95%. 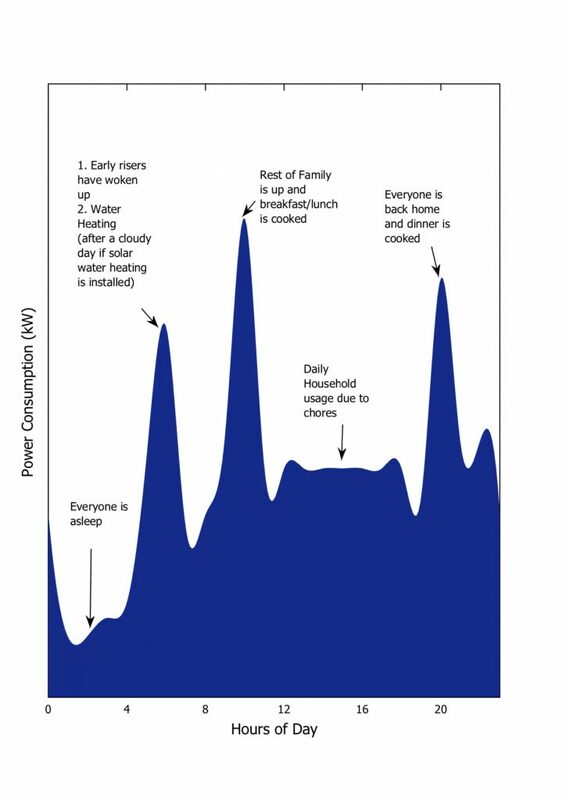 Generators may be required very occasionally during excess power consumption or very terrible weather. Solar panels can harness the power from the sun when it is cloudy, meaning even on a cloudy rainy day you can expect your solar panels to generate more than 60% of its normal power generation. I have many trees at my place, the cottages are located in middle of many trees, how can I go solar? Illumina Africa carries out a detailed shading analysis using technology, from this we can know the true shading that will occur throughout the year at different locations on your property. Shading will create losses which means a system will have to be oversized. Locations can be improvised to harness the most sunlight and distances can be managed. What kind of batteries would I require that will last me many years? and not go bad as it is very hot? Lithium Ion batteries are the most advanced batteries available with the ability to fully discharge and charge for daily cycling. With a cycle life of 3000 to 5000 cycles this will last more than 10 years, compared to 3 years for many Lead Acid batteries. TESLA’s Lithium Ion powerwalls and powerpacks are built to withstand hot, dry and salty conditions with no requirement for them to be installed in a room either. TESLA and other Lithium Ion batteries are cheaper per kWh over the 25 year life cycle of solar panels, but cost about 2-3 times more initially. Illumina Africa work with the client to understand their budget when designing a battery storage system.